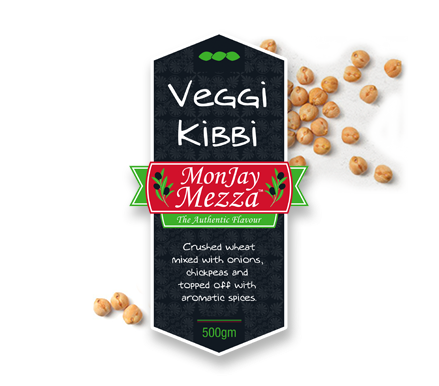 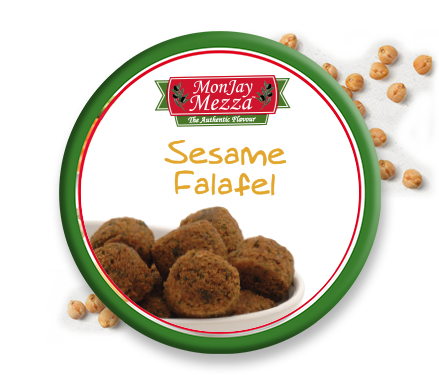 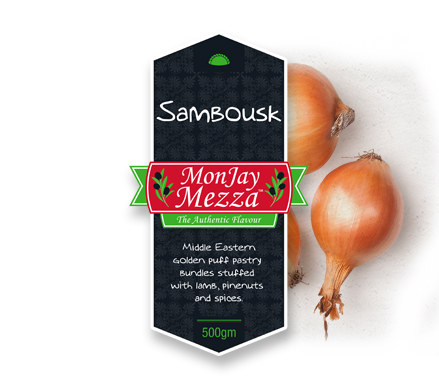 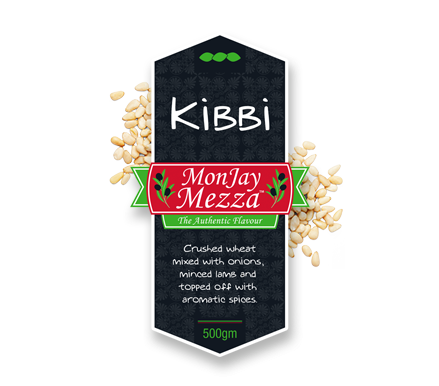 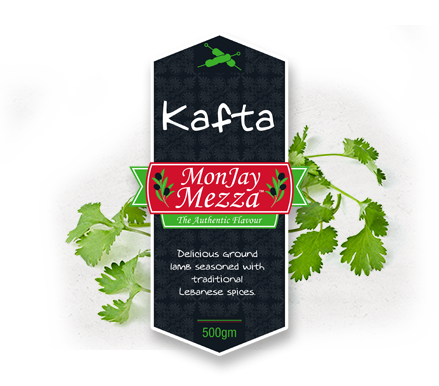 At MonJay Mezza we’ve put together a selection of finger foods that pair deliciously with our range of dips, or can even be transformed into main meals. 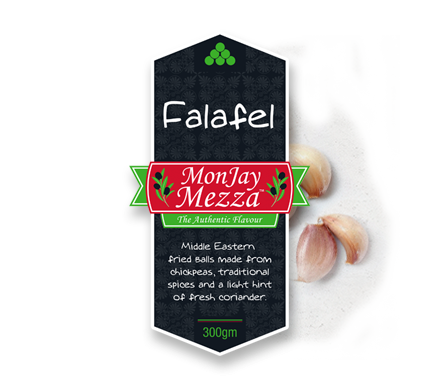 Crafted from family knowledge and traditional Middle Eastern recipes using only the freshest ingredients, this range of gourmet delights is sure to impress at your next dinner party, or provide a quick, healthy meal when you’re pressed for time. 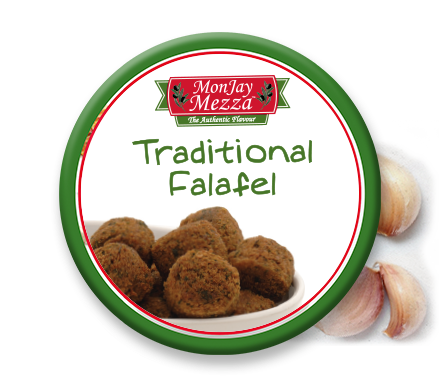 Try the falafels paired with MonJay’s Hummos Dip, or our Kibbi drizzled with our famous Garlic Dip in a delicious Lebanese roll. 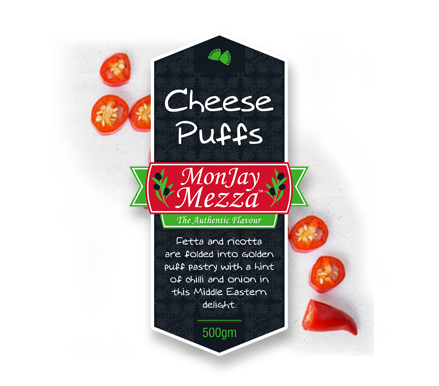 Go on; the possibilities are limitless.